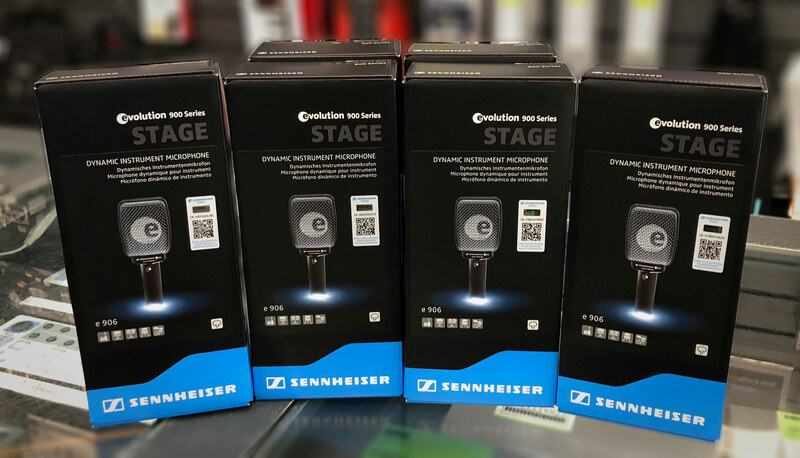 We here at guitarguitar have been blown away with Sennheiser's Mic of the Month deals. There have been some incredible microphones on offer at crazy low prices! This month is no exception, with the beautiful e906 on offer for just £83. Yes, you read that correctly! The Sennheiser e906 is a similar design to the e609, with it's ergonomic design you can hang it right over a guitar cab. There's no need for a mic stand with this microphone. However, it's still a much more advanced microphone with an extremely fast transient response. Where it stands out most of it all, is it's three-way presence switch, with one setting to boost the presence range, one for "normal" presence and one to attenuate the presence range. This really is a great microphone for micing up guitar cabs, percussion, brass and much more. We urge you to take advantage of this amazing offer while you can!